2 Hour Blog: 25% Off _ Last sale of the year - last 2 days! 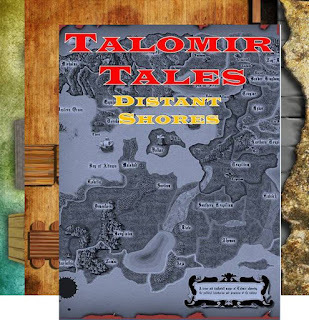 Distant Shores Fantasy Core Rules with 12 Battle Boards. and get 25% off of your entire order. Good through Wednesday. Arrrrgh! I wish I was able to take advantage of the sale. I guess I'll have to wait till next year's first sale. Maybe I'll have some cash then to pick up a printed copy of ATZ: Evolution and the Battle Board set. I have determined that after ordering three 5150 titles, The Big I, some battle boards, and hitting the vault for Deguello, I have saved so much that I am broke!